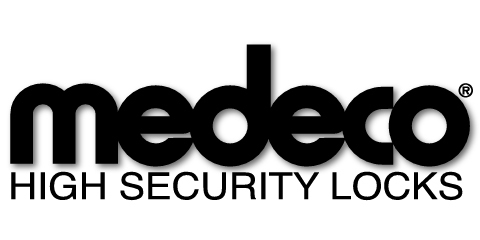 Let us help you secure your Natick, Massachusetts home or business. Contact our Natick, Massachusetts locksmith professionals today at (508)875-3744 or email us on our contact page to get started. Homeowners who shop for Natick locksmith services usually check to make sure all essential services are offered by the same local Natick area provider. When a home is purchased it is recommended for the new owner to change the locks. In this way they assure that any copies of the keys that may still be floating around with prior tenants, relatives, and maintenance personnel will no longer open the door to their new home. 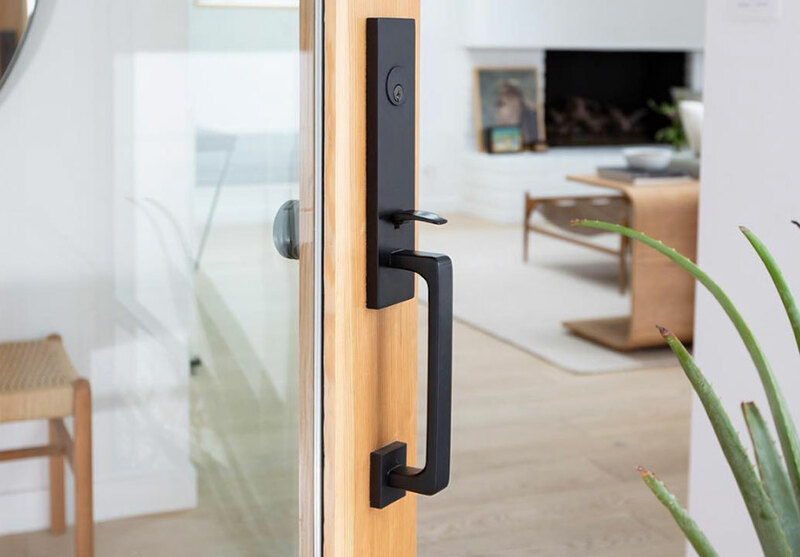 Our experienced Natick area locksmiths will consult with you about the appropriate level of hardware for your needs, can help you select the hardware that fits your style from our showroom and then install these new locks and deadbolts in a timely manner. In some cases you might not need to have a full replacement of locks but simply to 'rekey' them. Rekeying locks is the process of resetting the pins within the lock, requiring a new key to open it and rendering past keys unusable. We also offer lock repair, if you have a semi-functioning existing lock system it can be easier as well as more cost effective to simply repair the damaged piece of equipment. If you loose your key and are in need of emergency lock-out help, we can also help gain entry to your home. We can then make sure you have spare keys on hand by providing you with backups so you won’t have the same problem in the future. Local businesses rely on safes, locks, keyless entry systems and deadbolts to secure inventory, cash, and the safety of staff as well as customers. They also rely on our quality Natick locksmith services to keep those components working and properly installed. 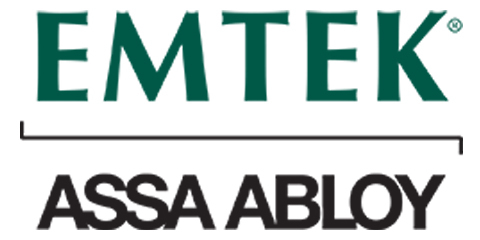 Many of the services are the same from residential to commercial locksmithing – but with different hardware. 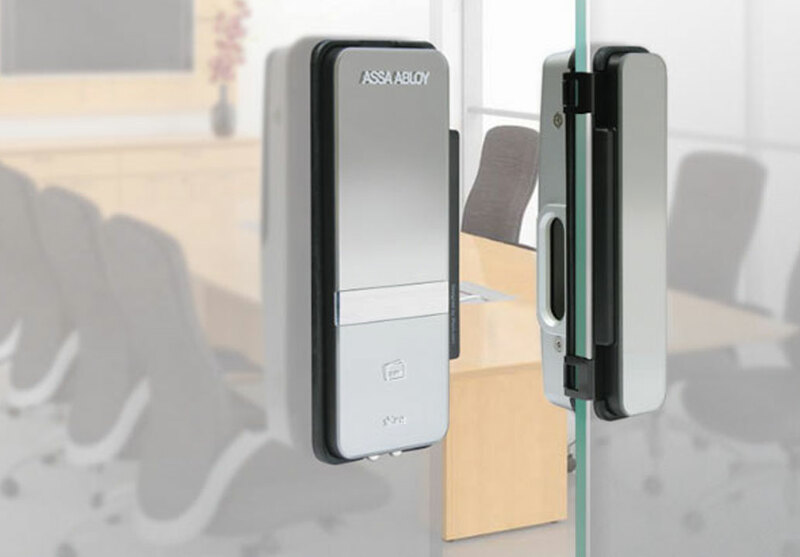 For example, many businesses often opt for high-tech keyless locks for office and conference room doors. A computerized mechanism triggers the lock to open when a digitally imprinted card is placed nearby. Though these locks may look different than their key and keyhole predecessors, they still require most of the same services. These locks need to be professionally installed as well as replaced or fixed when they stop working. We also offer hands-free handicap door installation often required by law for most businesses. 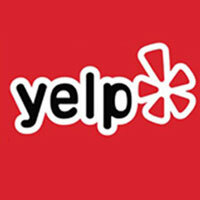 Please read our yelp reviews and please do your research when you looking to hire a locksmith for your Natick home or business. 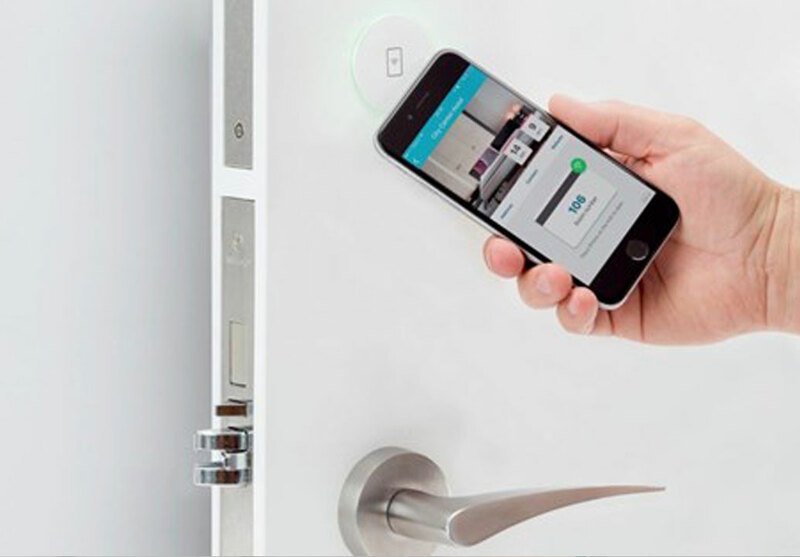 Our reputation speaks for itself and we are here to help you with all of your locksmith, safe, keyless entry and hardware needs. Call our local Natick area locksmiths today at (508)875-3744 or email us on our contact page to get started.